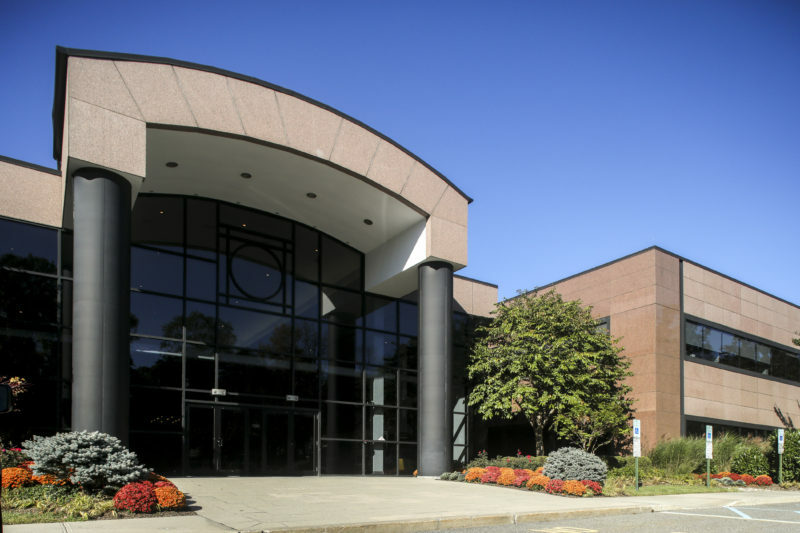 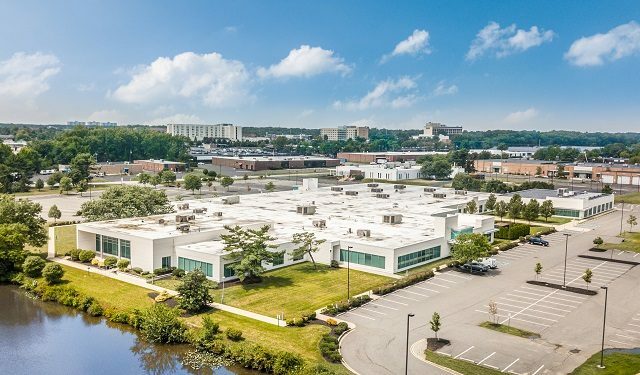 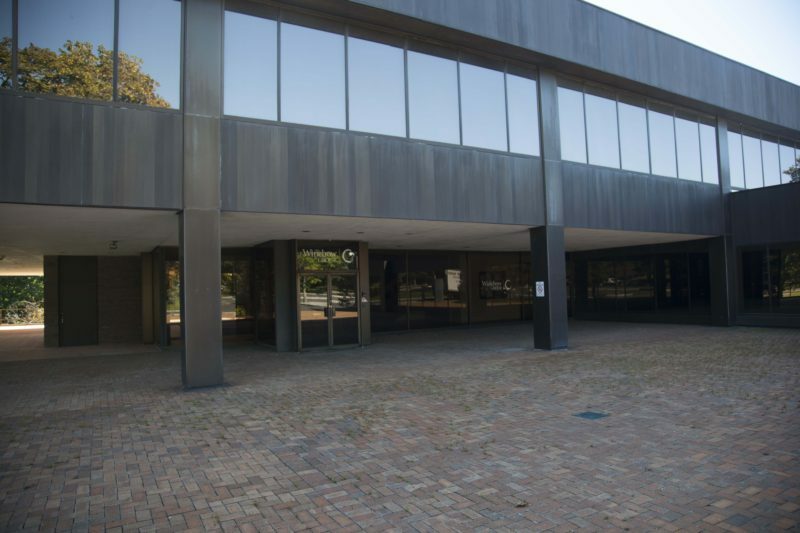 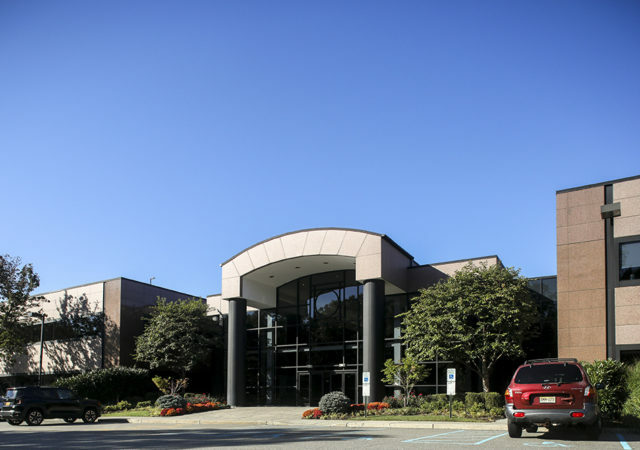 The owner of a 119,000-square-foot office building in Montvale, which houses the U.S. headquarters of a well-known travel company, has put the building on the market. 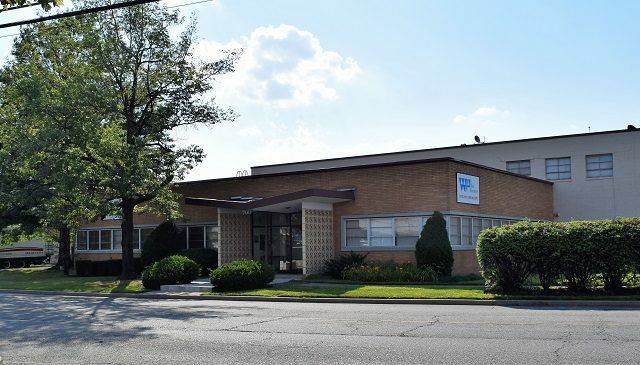 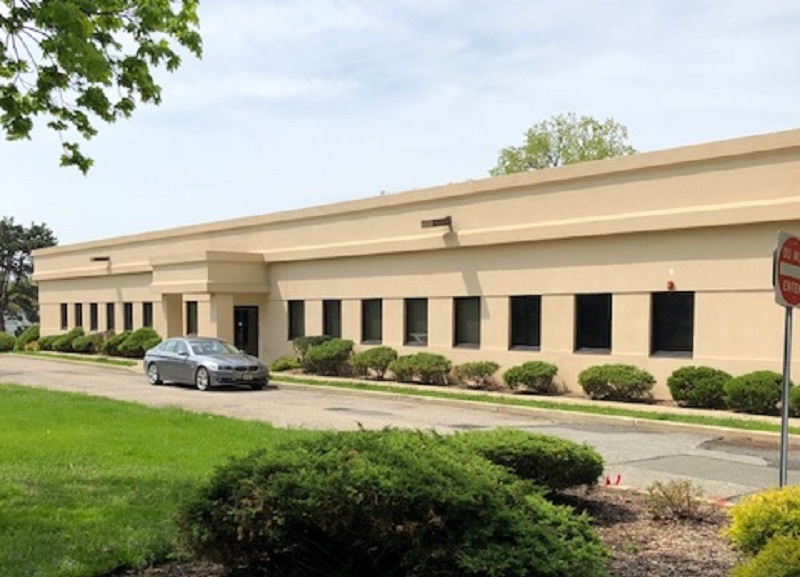 The buyer of a 14,000-square-foot office building in Montvale plans to convert the property to medical space, following a sale arranged by NAI James E. Hanson. 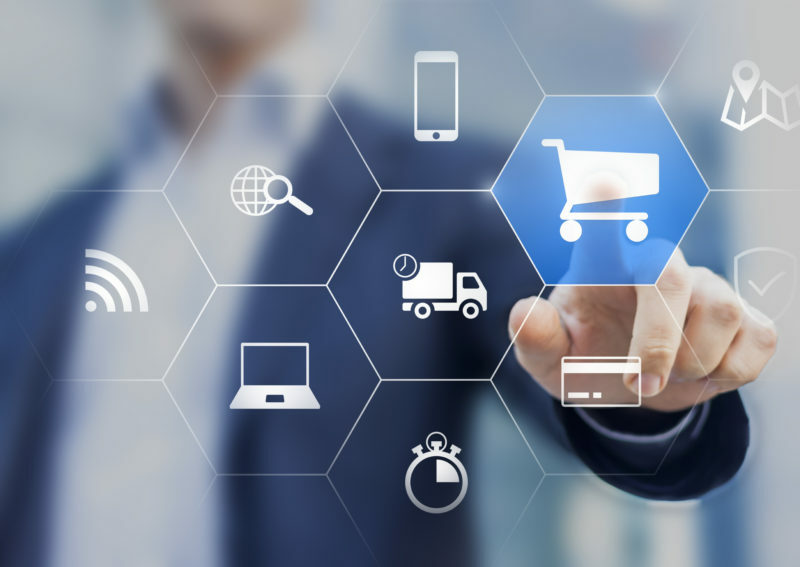 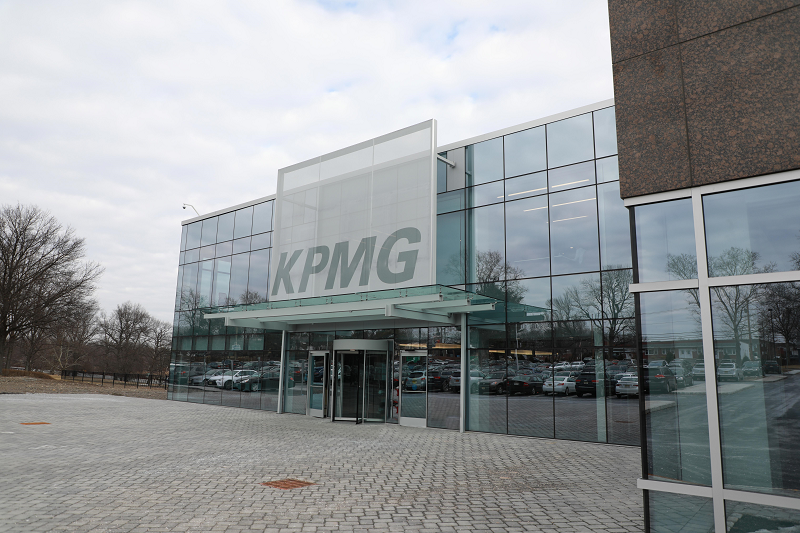 KPMG has opened the doors to its new 86,000-square-foot technology center in Montvale, where it is now poised for additional growth as part of a long-term improvement of its footprint. 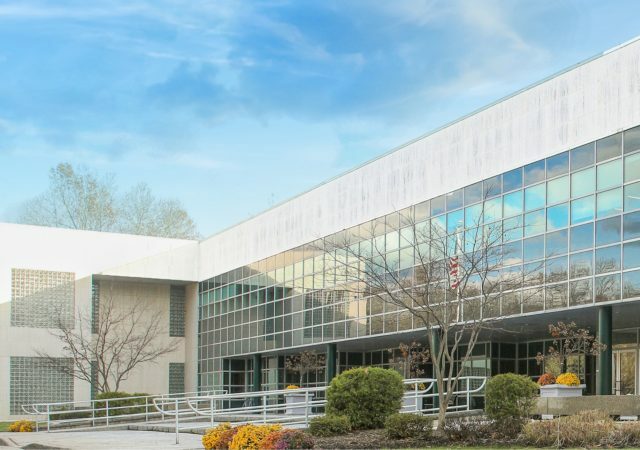 Less than six months after starting construction on a new technology center in Montvale, KMPG LLP reportedly is seeking to expand its footprint in the borough once again. 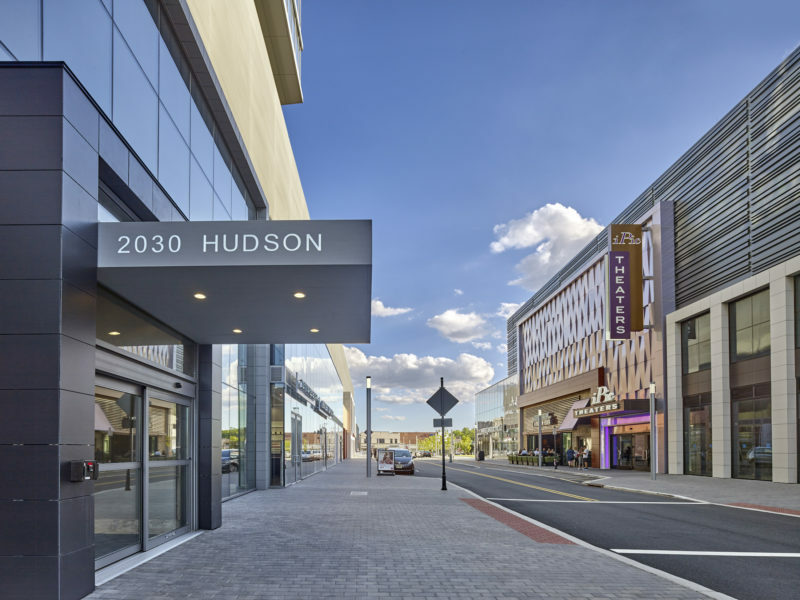 From downtown Fort Lee to the idyllic suburbs of Montvale and Park Ridge, Bergen County has become a focal point for New Jersey’s evolving commercial real estate landscape. 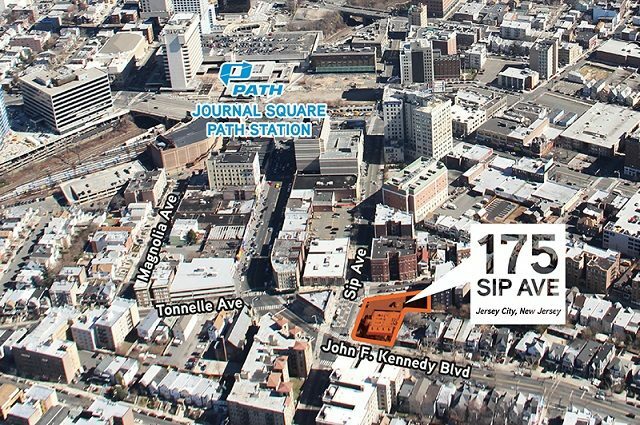 Many of those changes were on display during a recent conference known as the New Jersey Gold Coast North and Bergen County CRE Summit. 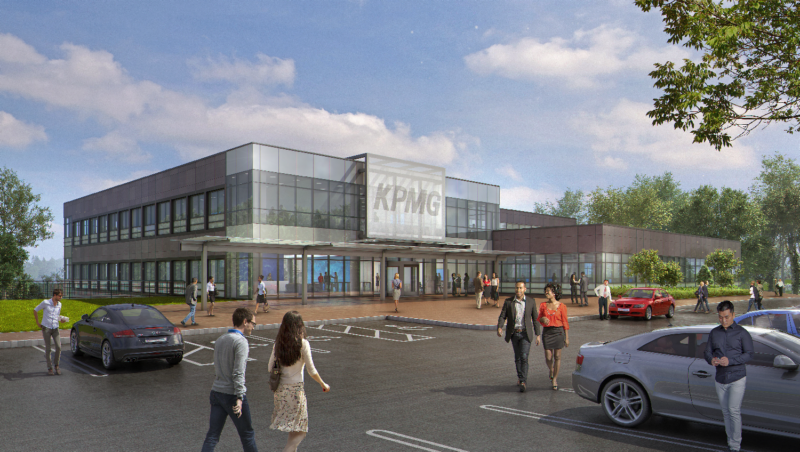 Accounting and consulting giant KPMG has marked the start of construction at a new technology center in Montvale, an 81,000-square-foot extension of its longtime footprint in the borough. 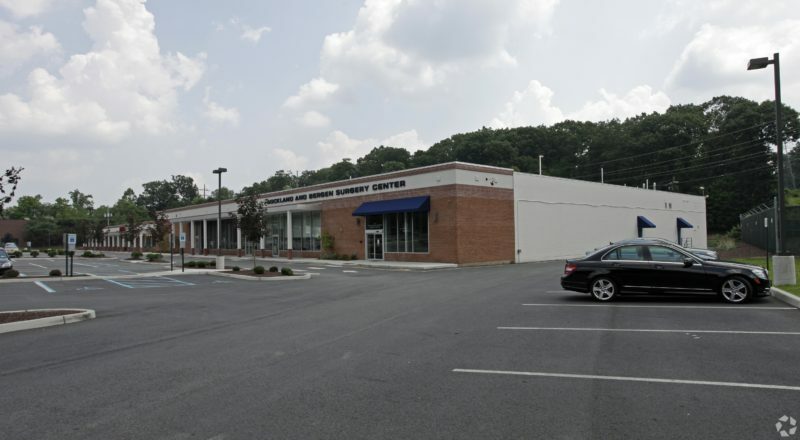 A yoga studio has leased 5,000 square feet in downtown Montvale, NAI James E. Hanson said.